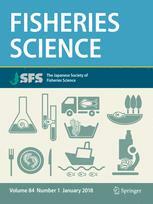 Fisheries Science is the official journal of the Japanese Society of Fisheries Science, which was established in 1932. Recognized as a leading journal in its field, Fisheries Science is respected internationally for the publication of basic and applied research articles in a broad range of subject areas relevant to fisheries science. All articles are peer-reviewed by at least two experts in the field of the submitted paper. Published six times per year, Fisheries Science includes on average more than 180 articles per volume. It has a rich history of presenting quality research in fisheries, biology, aquaculture, environment, chemistry and biochemistry, food science and technology, and social science. Separated from The Bulletin of the Japanese Society of Scientific Fisheries from Volume 60 in 1994. 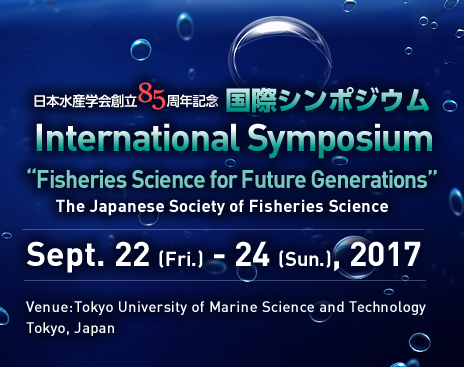 Member OnlyMember can access freely to electrical version of Fisheries Science by input of the ID and pass distributed from secretary of JSFS. Vol. 60 (1994)~ Vol. 70 & Vol. 68 Suppl.